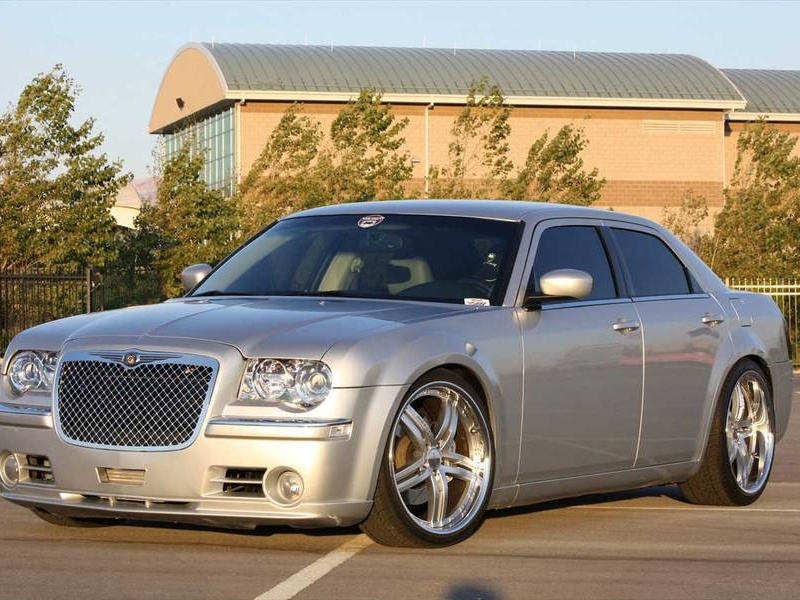 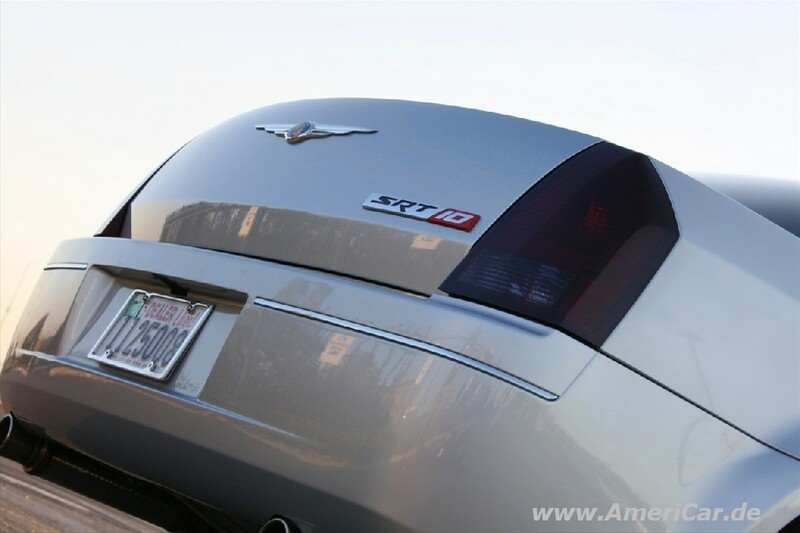 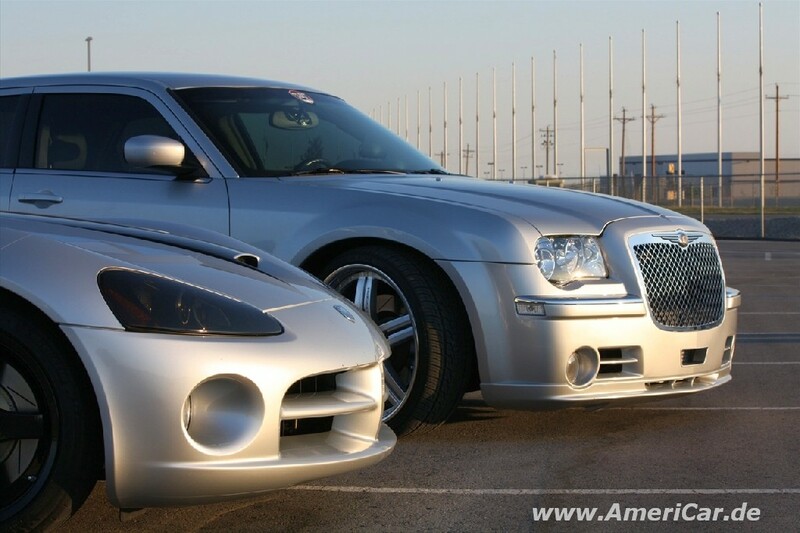 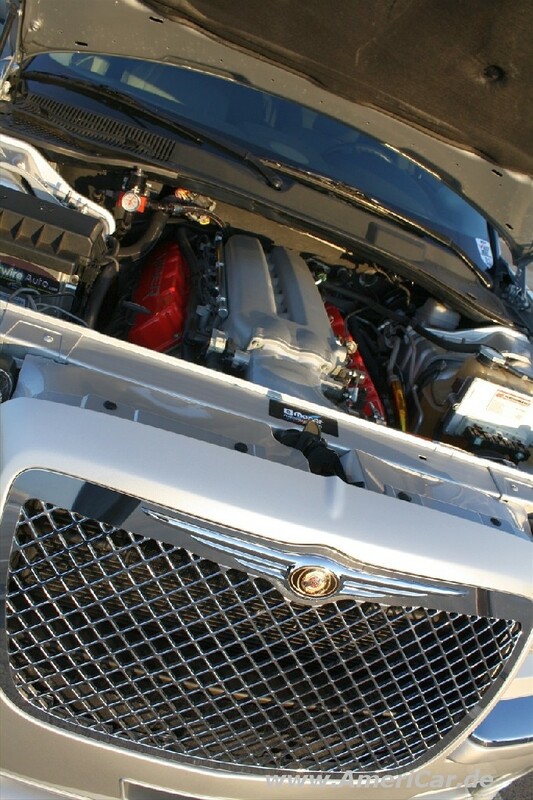 Derek Ekin took his 2006 Chrysler 300C and swapped its 3.5 liter V6 with a 3rd generation Viper 8.3 liter V10 engine which develops about 500 HP [Chrysler’s most powerful factory option with 6.1 liter Hemi V8 develops 425 HP]. 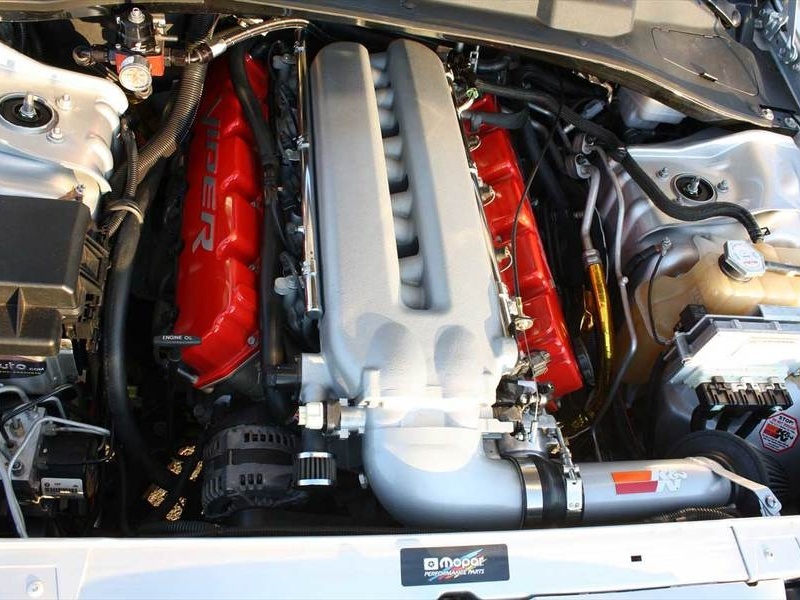 Derek did most of the work himself and took about a year to complete the task. 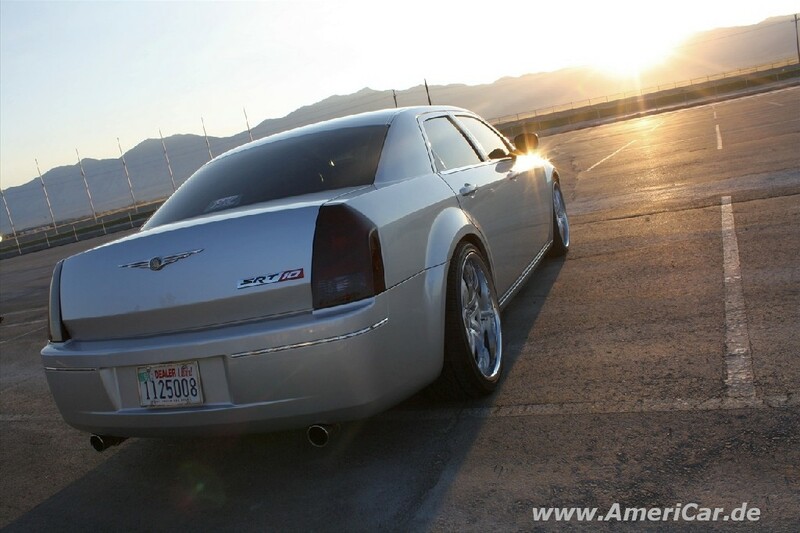 300C Viper has upgraded suspension, T-56 6-speed transmission, etc.